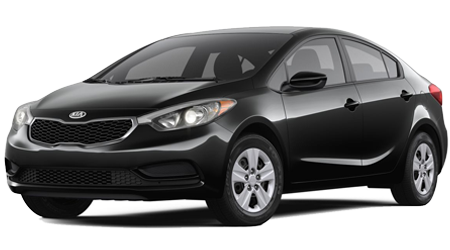 Are you in the market for a new Kia in Kenner, Louisiana? Then come to Premier Kia of Kenner! 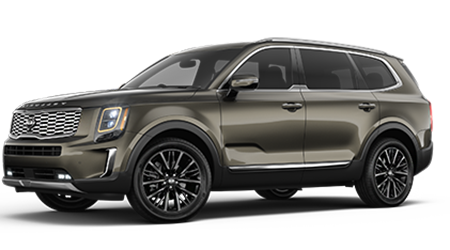 We stock a complete lineup of new Kia models in a fabulous range of colors and trim levels. 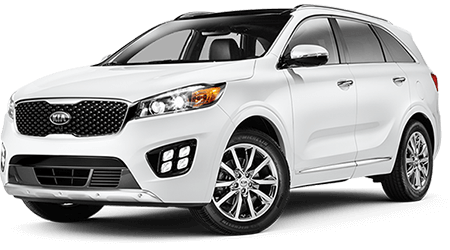 Come in today to see the new Cadenza, Forte, Optima, Rio, Sedona, Sorento, Soul, Sportage, and Stinger. 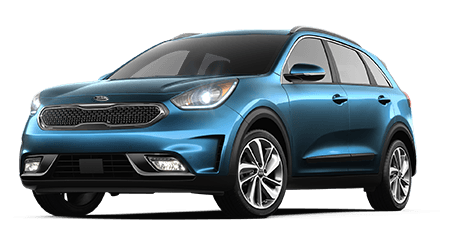 Or stay home and browse our inventory of new Kia vehicles from your laptop, smart phone, or any Internet-connected device. 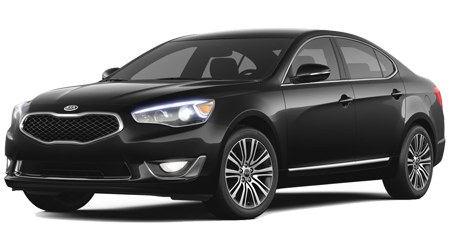 If you are searching for a superb value, take a look at our selection of Certified Pre-Owned Kias. 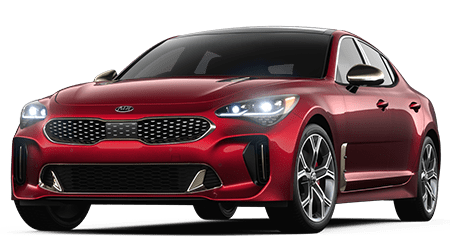 Located near New Orleans, Premier Kia of Kenner has certified vehicles that give buyers benefits like roadside assistance, warranty protection, and much more! And certified pre-owned cars provide the dependability and peace of mind you are looking for. Visit us today or check out our Certified Pre-Owned Vehicles on our website now! 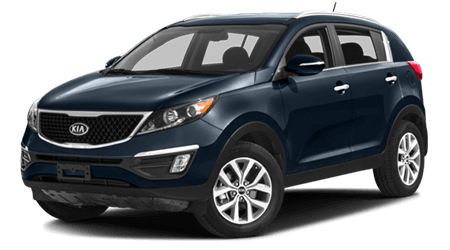 When you are looking for a high-quality used car for sale near Metairie, come to Premier Kia of Kenner. We stock pre-owned vehicles from some of the world’s most respected automakers. 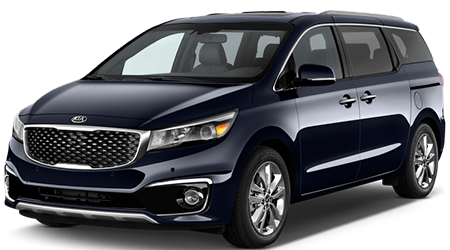 Only the best used minivans, trucks, cars, SUVs, and crossovers make the cut for inclusion on our used car lot. We want you to get a used car you’ll be proud to drive, and we work hard to make sure you get the right vehicle for your particular needs. Stop by our used car lot today or view our inventory of pre-owned vehicles online now. 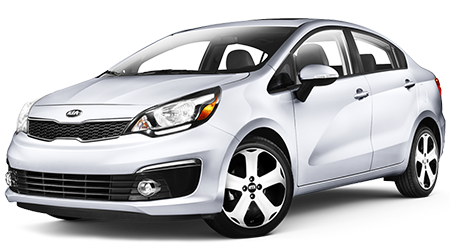 Getting a car loan is easy when you shop with Premier Kia of Kenner. Our dealership is located near New Orleans, and our finance gurus specialize in finding the best auto loan for you, whether you have good credit, bad credit, or no credit. We can tailor a loan package that best suits your budget, without draining your bank account. So why wait any longer? Go ahead and fill out our secure, online auto loan application. 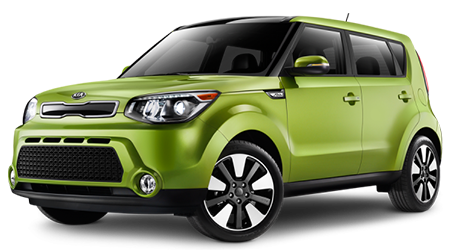 The Service Department is the place to go when your Kia needs an oil change, brakes, tires, or a new battery. We handle all automotive repairs, from the simple to the complex. So whether your vehicle needs a basic oil and filter change or a transmission replacement, our certified service techs have it covered. If you live in Metairie or the surrounding area, book an appointment now by completing our online service request form. 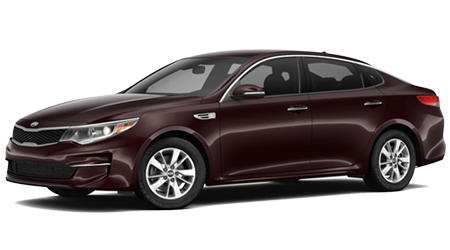 The Parts Department carries a full line of genuine Kia parts and accessories. So whether you are from New Orleans, Metairie, or anywhere in between, come to our parts store to get the best parts available for your Kia. Visit the parts store today or order OEM auto parts online now with our parts request form.